Detox or Detoxification is the process of cleansing the body from harmful toxins (e.g. air pollution) and this is done by abstaining from unhealthy foods, drinks and sometimes drugs to help improve ones health. Relating this to weight loss/fitness, detoxing helps you kick start your weight loss journey/process as it frees the body from those harmful substance thereby boosting its metabolism for effective fat burning. This solely depends on an individual and below are some of my options on how often to detox.. 7 days a month. Oncea week. 3 days a month.Twice a month.Once a Month. 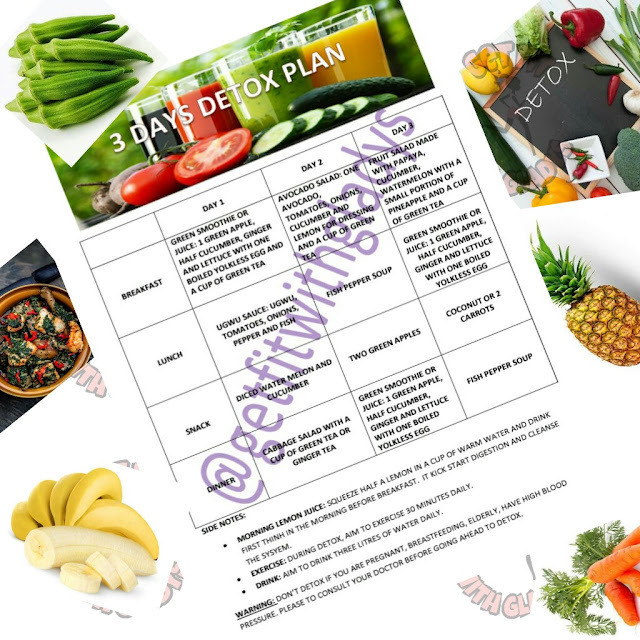 Below is a three days detox plan which I have put together to aid you in cleansing your system. Please always feel free to drop any question you may have in the comment box and also do let us know your feedback when you decide to give our detox plan a try. Aside from eating your fruits and vegetables, you can also take them as juice and nourish your body with same nutritional benefits. 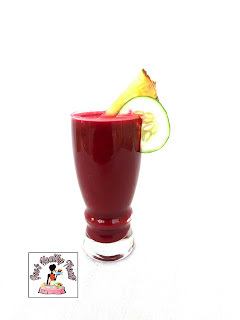 Today am sharing with you all this yummy and nutritious juice I made some day ago in my kitchen and I call it "BeetrootFruit and Vegetable Mix Juice". It very easy to make and requires little or no effort but before making the recipe and procedure known, I will first like to share the health benefit of each ingredients. Happy Sunday people. So, I am very much aware of the fact that most people who are trying to lose and stay in shape avoid eating rice because of its supposed hindrance to weight loss/maintenance forgetting that the body needs carbohydrates for energy to go about our daily activities. The body needs all classes of foods to function well and as for carbohydrates, it should be eaten in moderation alongside lots of vegetables. Our first recipe for the year is comprises of carbohydrate and it is that meal which most of us have as Sunday's lunch in our homes. 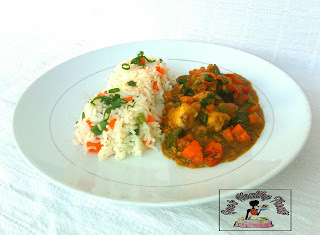 Today I will be sharing with y'all "Vegetable Rice and Chicken Curry Recipe". PLEASE TELL US ABOUT YOURSELF My name is Juliana Jacob, I am in my mid 20s, I am a tax consultant and also a fitness Enthusiast. I am an indigene of kogi state and I was born and brought up in Kano state. I love cooking, eating, reading, watching movies and working out. 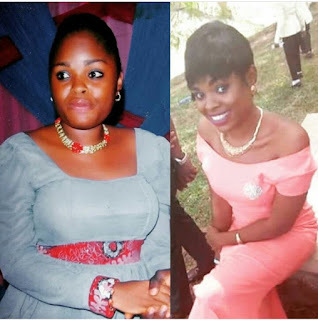 WHAT MOTIVATED YOU TO EMBARK ON YOUR WEIGHT LOSS JOURNEY sometimes in August 2015, I climbed the scale like my other colleagues and I weighed 85kg and that was what prompted me to lose weight. And also for the fact that people referred to me as "Ma" at such a young age.